Piano caster cups serve several practical purposes to protect both your piano and people. Piano caster cups serve to (1) keep your piano from rolling, which can cause (2) injury to others, (3) damaged property and (4) damaged walls. Piano caster cups can also protect your (5) floor from becoming damaged from the sheer weight of your piano. On this page, we showcase six (6) different types of caster cups to protect your investment - that of people, your piano, and other property. 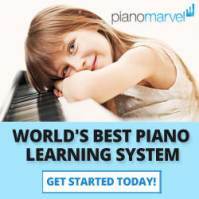 Over a period of time, due to the piano's weight, from 400 lbs to >1,200 lbs depending on the piano's size - holes, damage, and indentations can develop in your floor and carpeting. Wood floors also receive permanent indentations from the piano's weight on its casters ("wheels"), which makes caster cups an imperative piano accessory. Piano caster cups are made of wood or plastic, and measure from under 2" in diameter, to over 5" in diameter. Description: This single wheel, hardwood piano caster cup is our first and most basic choice for selected baby grand and grand piano casters. 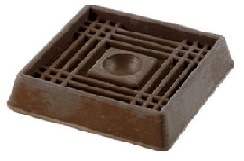 These wood caster cups are our most economical for protecting your wood flooring or carpet. With a 3-1/2" outer diameter, and 2-3/8" inner diameter, these are made from selected hardwood, with a felt covering underneath. 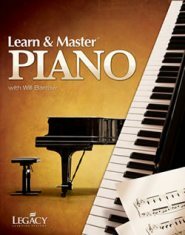 These have a look of simple elegance, to place under a single-wheel piano caster, for most baby grand, or grand pianos. 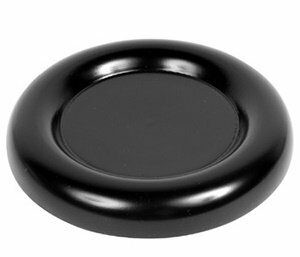 Description: These caster cups are the premier line of protection for your piano, flooring, and carpeting. 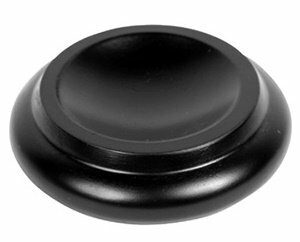 These wide base piano caster cups protect your floors and carpet from holes and becoming indented, from the tremendous weight of your piano. The have a felt pad glued to the bottom to protect floor finishes. 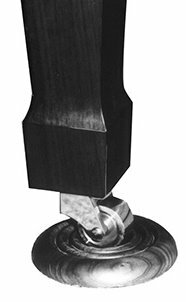 Made from selected hardwood, they are our top of the line choice, to use for a single-wheel piano caster. Description: These dual-wheel grand piano caster cups are made of wood, and are the perfect size for concert grand pianos, such as Yamaha & Kawai, which have oversized casters. 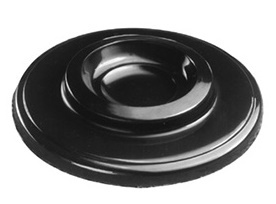 "Double wheel casters" require a caster cup of this size, and so does protecting your floors, rugs, and carpet. PLEASE NOTE: THIS IS A SPECIAL ORDERED ITEM. Please "double-check" that your piano is equipped with DOUBLE-WHEEL CASTERS vs Single-wheel Casters, prior to placing your order. These dual-wheel grand piano caster cups are plastic mostly for imported pianos from Indonesia, S. Korea, and China. 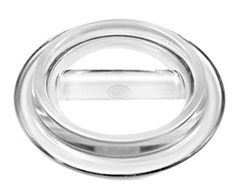 Measurements: 4-1/2" outer diameter, 2-3/4" inside diameter. Description: Lucite Plastic Caster Cups are made of a rugged plastic material. 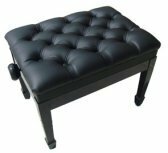 Easily accommodates wide style casters. A center indentation prevents the piano's casters from rolling inside the cup. Virtually indestructible. Description: Intended for upright pianos, protect your tile, wood, linoleum floor, and rugs from damage by a piano's brass casters. 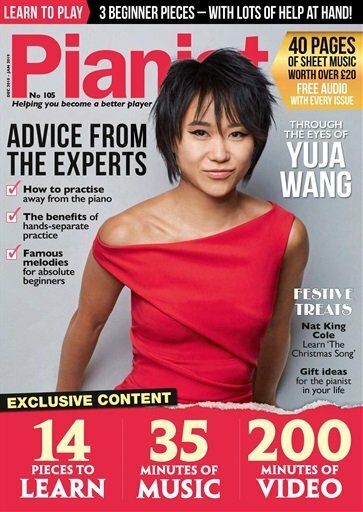 Note: Please measure your piano's wheel width before ordering.